Mr. Singh brings his real world experience to help others with their real estate legal issues. Our office has the experience to represent buyers, sellers, landlords, tenants, lenders, and other interested parties in disputes over purchase and sale agreement, landlord-tenant disputes, property disputes, leases, and a host of other issues. Mr. Singh was involved in commercial real estate before becoming an attorney. His experience allows him to understand legal issues pertaining to real estate on a deeper level. An estate attorney can help California residents with matters involving, but not limited to, wills, trusts, administration of probate and estate, estate settlements, estate litigation, breach of fiduciary duty, power of attorney, and will contests. Estate planning is a great tool to use if you want to be certain that your property is disposed of after your death in a manner which is synonymous with your intentions. Additionally, estate planning can minimize the tax burden on your family members. Our firms understands the importance of your presence in your children's lives. We will fight to maximize your role. Family law issues can have a life-changing impact on the parties involved. Our office can help outline your goals and determine the most productive means of achieving those goals. Our philosophy is straightforward. We believe in building long-term relationships with our clients. In order to achieve this, our office carefully limits the number and type of cases which are being managed. By using this approach, our office can focus on providing quality legal representation. 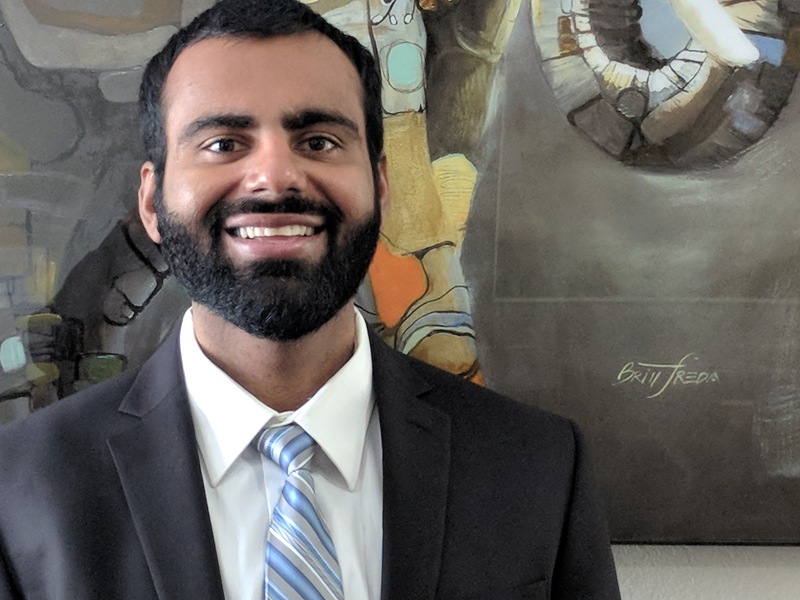 Prior to becoming a licensed attorney, Mr. Singh started his own business, managed real estate, and worked freelance jobs as a programmer. Our office takes into consideration the following three-steps to provide quality representation: 1) objective to be achieved; 2) whether litigation is the best course to achieve such objective; and 3) if alternative cost-effective means exist to achieve the same objective. After earning his bachelor's degree from University of California Riverside in 2010, he started his own business, managed real estate, and worked freelance jobs as a programmer. He then attended University of La Verne College of Law and earned his law degree in 2016. While in law school he worked for a Civil Litigation law firm and the San Bernardino County District Attorney's office as a law clerk. Mr. Singh is fluent in English, Punjabi, and Urdu. He is also proficient in Hindi. Mr. Singh presently concentrates his legal practice in the area of Estate Planning, Estate Litigation, Probate, Trusts, Estate Administration, Business Law, Real Estate, Family Law, and Personal Injury.